The Canadian Kinesiology Alliance has and continues to work with a broad group of stakeholders that include industry, government and not-for-profit/professional association groups. Given that the mandate for the Canadian Kinesiology Alliance is national in scope, over the years the CKA/ACK has worked hard to build mutually-beneficial and cooperative relationships with provincial associations and groups. 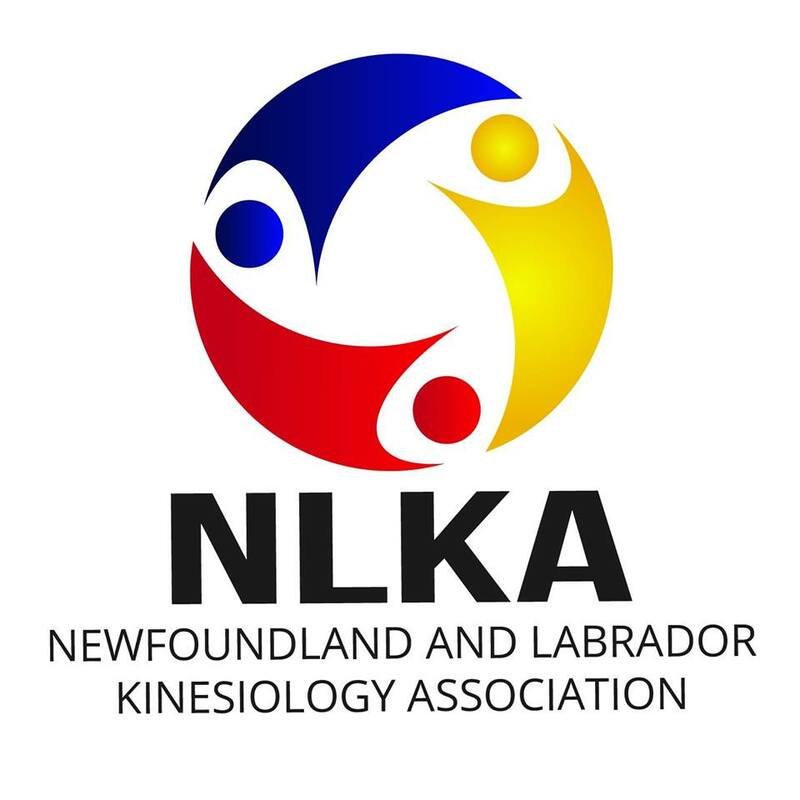 On a national level, the CKA / ACK represents nine (9) provincial kinesiology associations (PKAs) that are member associations and over 4,000 affiliated Kinesiologists by developing progressive partnerships with other national organizations. We require you to join these organizations prior to involving yourself with the Canadian Kinesiology Alliance. In other jurisdictions you may join the CKA/ACK directly.